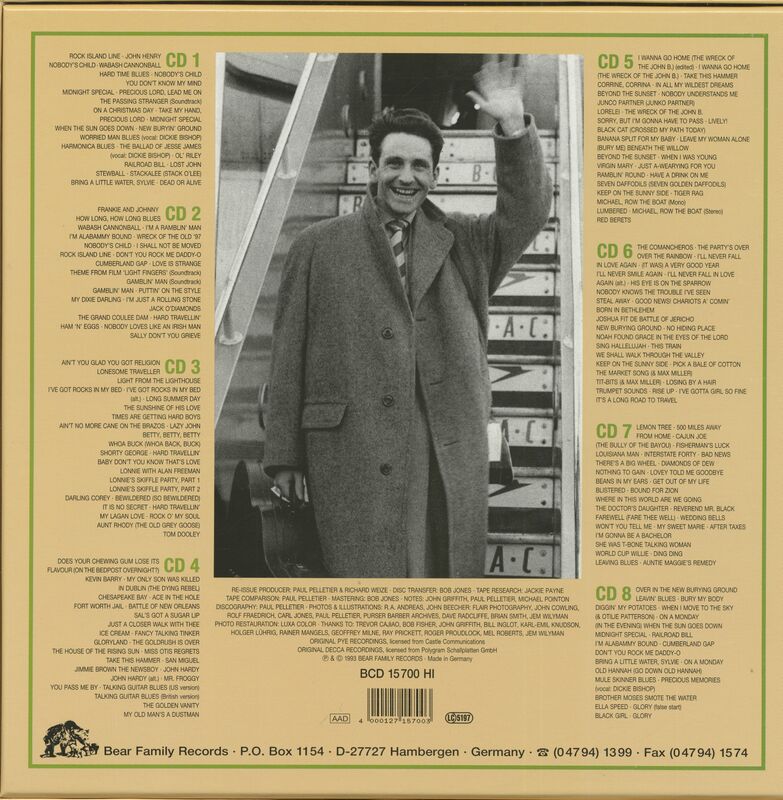 8-CD box (LP-size) with 60-page book, 209 tracks. Playing time approx. 599 mns. 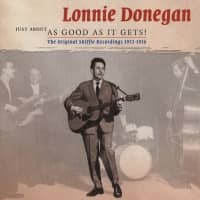 Skiffle was a phenomenon; Lonnie Donegan was a phenomenon. 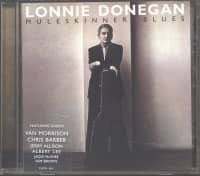 For many it was one and the same, until rock 'n' roll killed skiffle - and Lonnie became a legend in the British music scene. This comprehensive CD box tells the whole story of Lonnie with Decca and Pye in the years from 1954 to 1966. 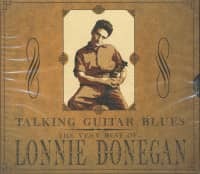 Lonnie's own collection of demos and radio presentations rounds out the 209 songs in this box. These recordings changed the face of popular music in England. From the ground-breaking Rock Island Line to the triumphant, World Cup Willie, here you will find all the hits and misses, along with rare and unreleased tracks! 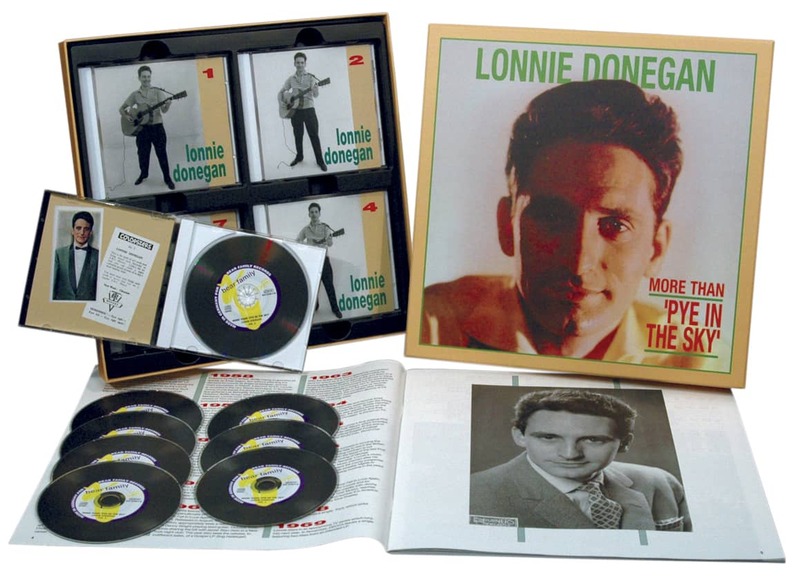 Donegan may have been the big star of skiffle, but he continued to develop his own style and picked up some excellent pop and country songs that are also included on this box. 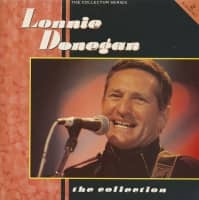 The edition also provides a detailed discography, a biography, dozens of beautiful photos and other memorabilias, as well as an in-depth interview with Lonnie Donegan himself. 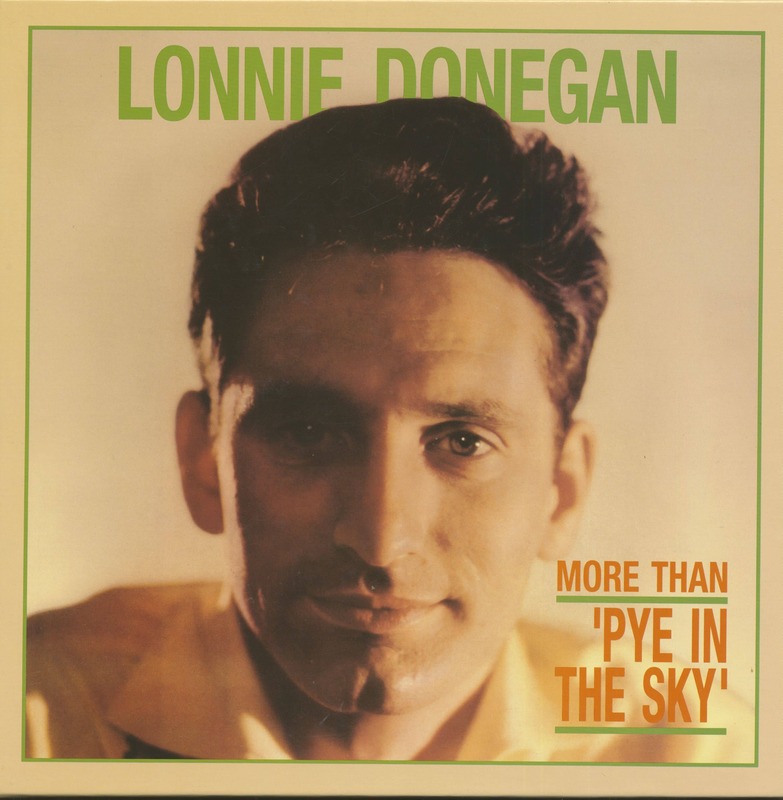 Customer evaluation for "More Than 'Pye In The Sky' (8-CD)"